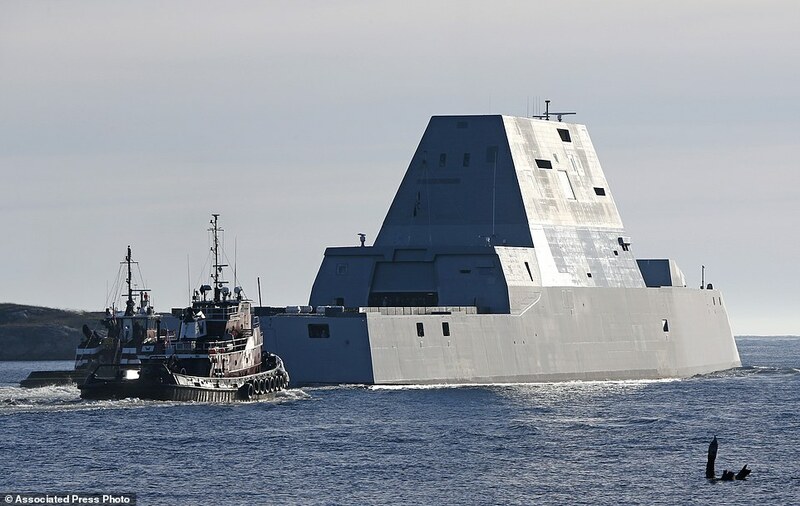 After stealth aircraft, the US armed forces get a force multiplier as its inducts its first and largest ever stealth destroyer. Its unique angular design is intended to fool radars into classing it as a fishing vessel. 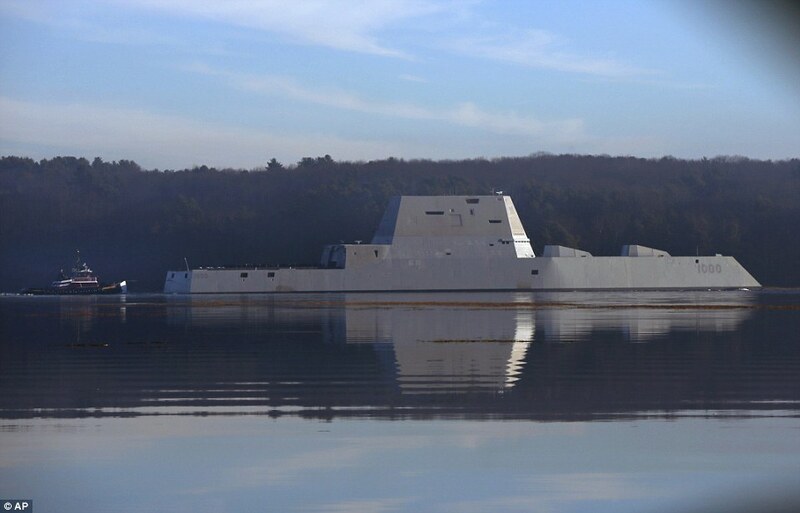 The 600-foot-long destroyer USS Zumwalt sailed out of Bath Iron Works in Maine on Monday morning on its maiden journey along the Kennebec River to the Atlantic.